Summer is here its been hot (you know when it was the hottest day for 9 years) we have been sweaty and have been working hard. In celebration of Holiday and Festival season we thought we would get together the best handsets we have for travelling about and getting the most bang for your buck. Helping you with avoiding roaming charges & accidents like smashing your beloved handset at the worst possible time. Our EE SIM range is the perfect antidote to your festival or holiday conundrum from a simple 99p top up SIM to 6GB Data SIMs for roaming around the world or emails in the festival crowd. When paired with one of our low price but high performance handsets, you will be good to go! We have some headline phones in our handy collection including the 4G Sony Xperia SP from £53.99 & the 16 GB Sony Xperia T from £49.99. Then we have the previously named Which Magazine ‘Best Buy’ Nokia Lumia 620 from £44.99 and its close sibling the Nokia Lumia 610 from £26.99 for the penny pinching holidaymakers. 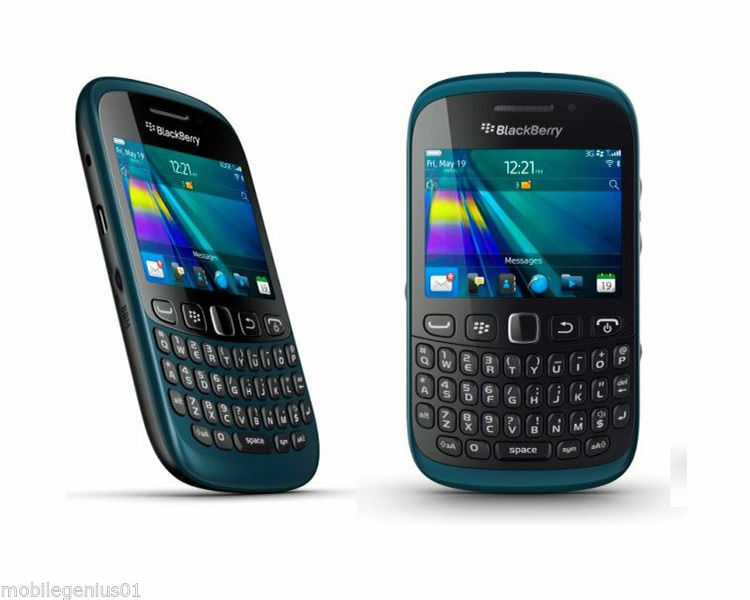 The Blackberry Curve 9320 from £24.99 is perfect the traveller who can’t not check their emails on the move. 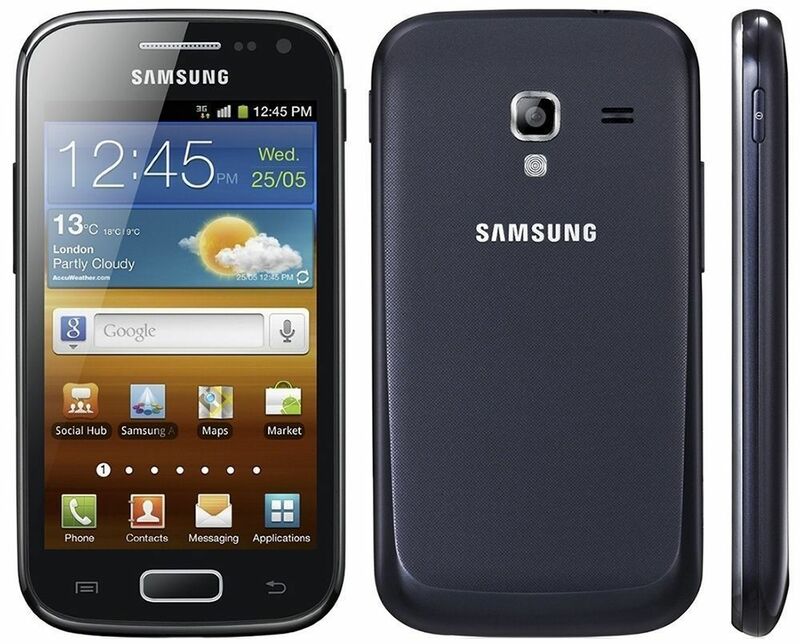 Then finally the smallest among the batch for the light traveller the Samsung Galaxy Fame for £41.99. 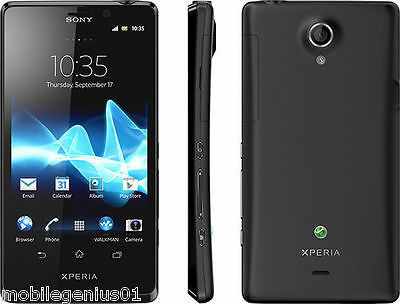 This high spec 4G Android handset is priced to move. 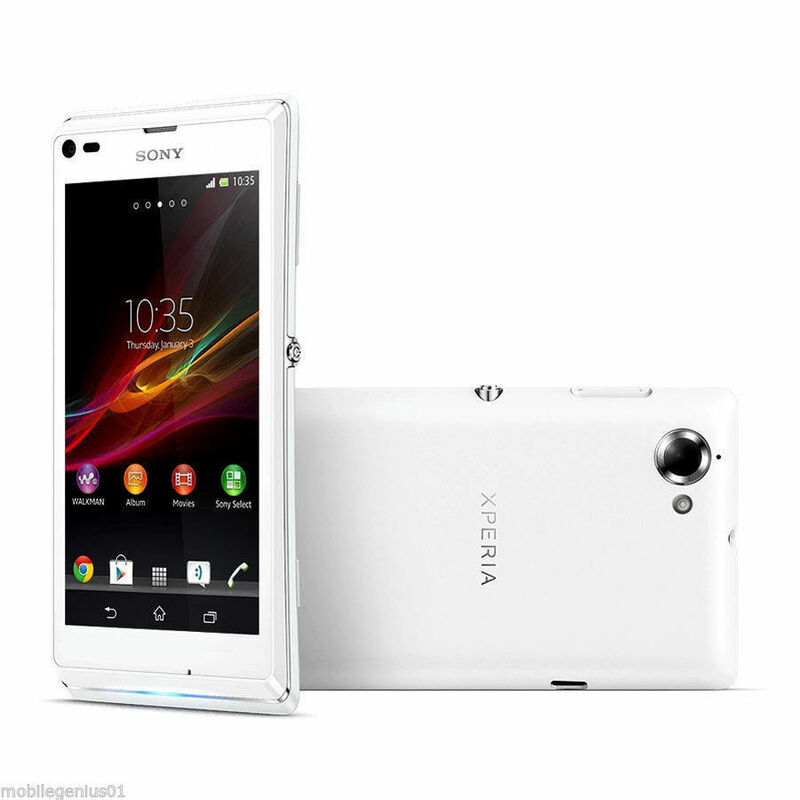 The Xperia SP has 8GB of internal storage an 8 megapixel camera and 4.5in display which has been developed using Sony’s Bravia TV technology. Available in black and white in various grades, please check listing for more info. 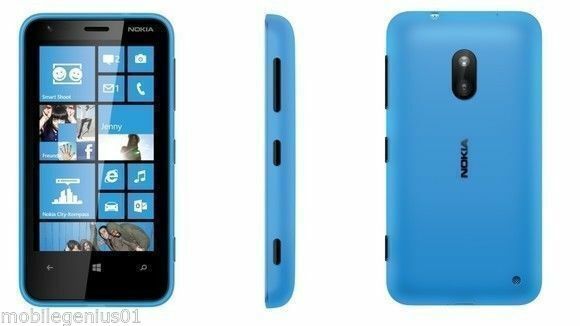 The big brother (or sister) of the Lumia 610. Expect this one would of been heralded best in class by its parents having been previously named a Which Magazine ‘Best Buy’. We have this available unlocked or locked to EE. Perfect for combining with one of our SIMS. 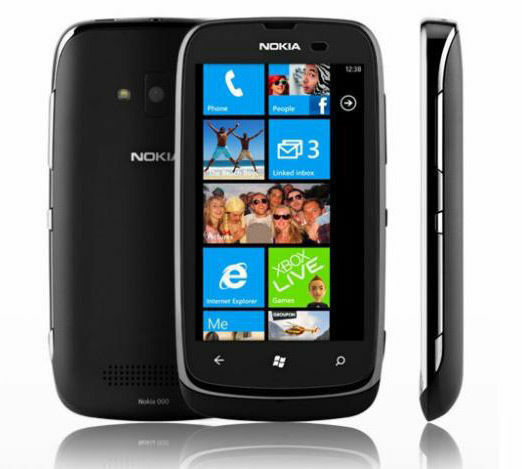 The Nokia Lumia 610 is lightweight but boasts a big battery. Perfect for those long festival days and drawn out holiday nights. The device itself boasts 3G signal, 8GB of internal storage and 6 Months warranty. We have the device available in cool white and sleek black. Made famous in the James Bond film Skyfall this amazing 3G Android handset boasts 16GB of built in storage which can be expanded with an SD card to 32GB and a 13 megapixel camera. This is available in various grades and some are unlocked so please check individual listings for details. If you need to do your emails from the beach or from the front row of a festival, the Blackberry is always going to be your best bet for roaming email. With this model coming in Blue or Black and boasting FM Radio, long lasting battery and a wealth of BBM connected apps all for under £25. Bargain. This versatile and excellent little handset comes with 4GB of memory and a 5 megapixel camera and 620 hours of talk time. Available in White and Black. Priced at an extremely low starting at £44.99. Perfect pocket sized phone for taking around a Festival or on the beach on holiday. Carphone Warehouse! Combine any of the above mobiles or any from our store with one of our amazing SIM deals. We are currently offering a £6 SAVING on EE 6GB SIMS compared to purchasing straight from EE.